← #17 – The Ullswater Lakeside Path – a walk for all seasons. The Ullswater Lakeside Path last week had been a good walk out, and even the drizzle and mist hadn’t put a damper on the day. That didn’t mean that we were in a hurry to have a repeat performance though, so the weather forecast was watched carefully. The forecast was for one sunny day on Monday, and then back to grey for the rest of the week. I also had a first aid training course booked mid-week, a requirement every three years to validate my Mountain Leader qualification. So, if we wanted a hill-day, it was Monday or nothing. A couple of years ago I wrote a Yorkshire Dales route for Walking World called, “The Long Pub Crawl”. 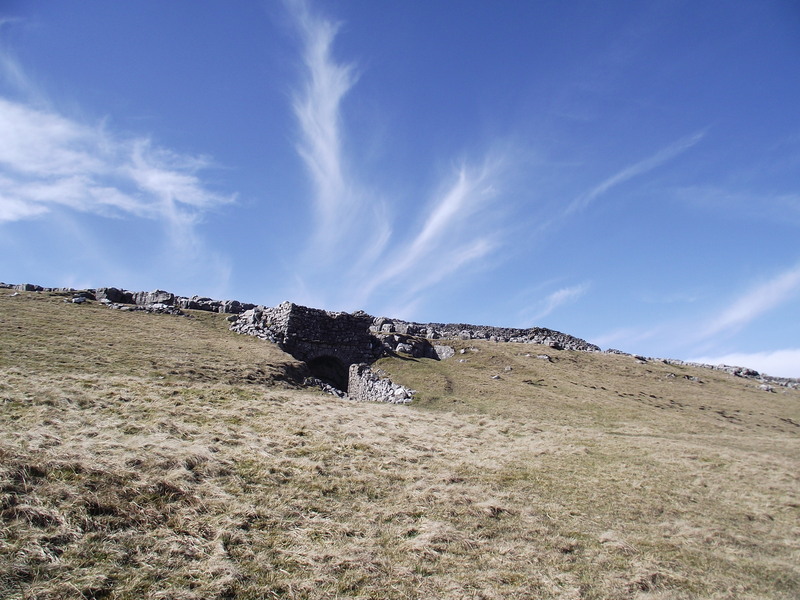 The walk goes from Malham via Goredale Scar, then over to Arncliffe via Street Gate and Arncliffe Cote, before returning via the Monks Road to Malham Tarn and back to Malham by Malham Cove. 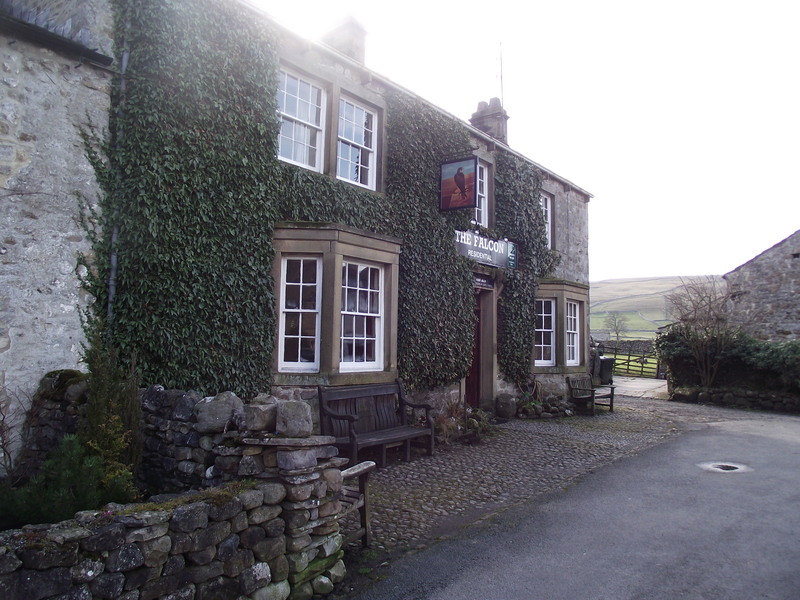 The ”Pub Crawl” bit came in because of the two great pubs on the walk, The Falcon half way round at Arncliffe and The Buck at the finish in Malham. 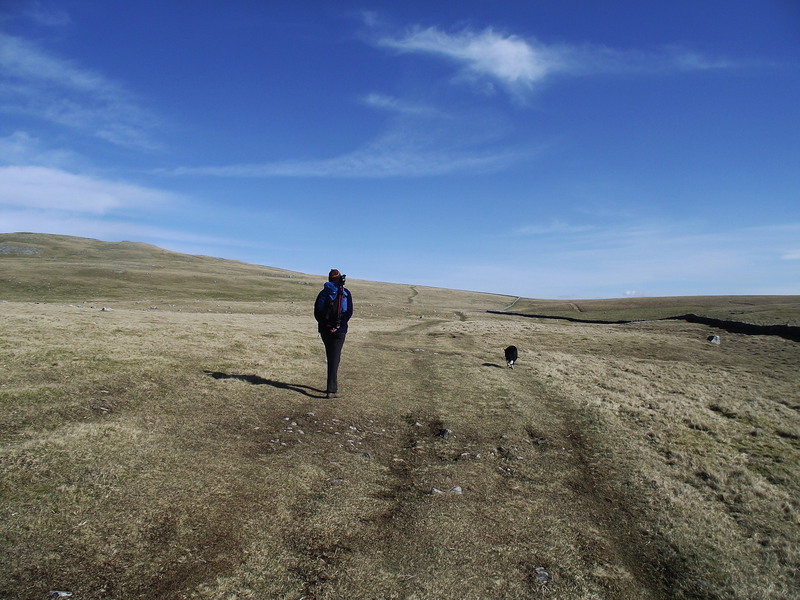 The route is a hearty ‘yomp’ at 28 kms (17 ½ miles). 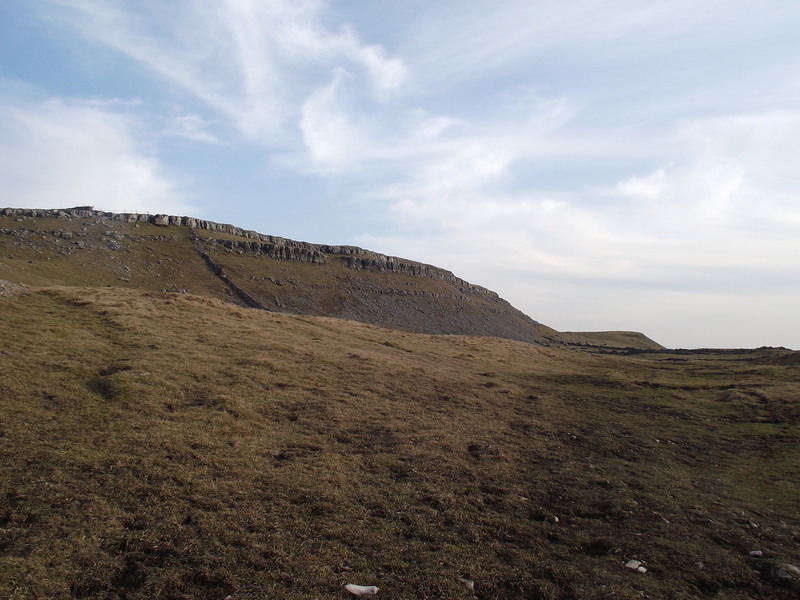 We didn’t really want to commit to that distance, but a shorter variation starting and finishing at Street Gate near Malham Tarn brings the distance down to 16.8 Kms (10 ½ miles) Best of all, the route is mainly on well-drained limestone, reducing the mud problem of previous weeks. The day dawned fair as promised. 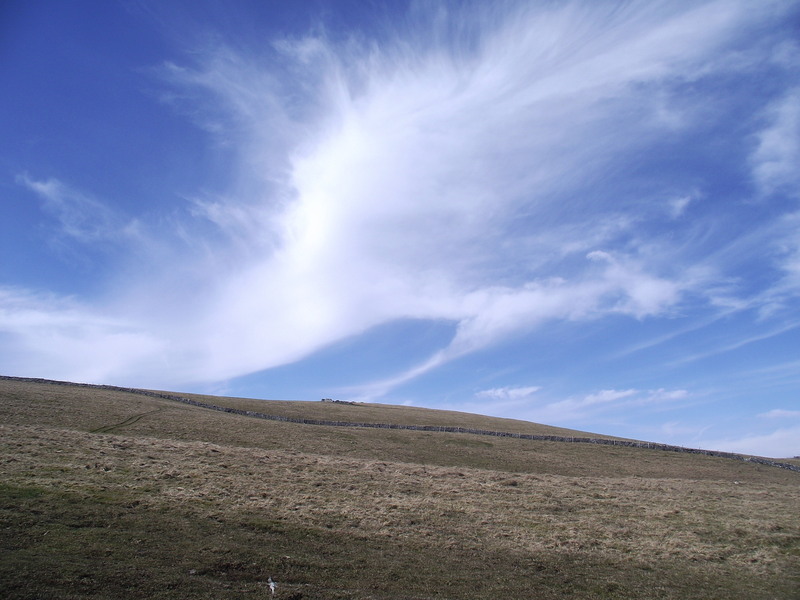 Because of the wide-open spaces, a fair day in the Yorkshire Dales usually means long views and big skies. As the morning progressed we had the first signs of an approaching weather front, indicated by high cirrus clouds, but the day stayed fair. 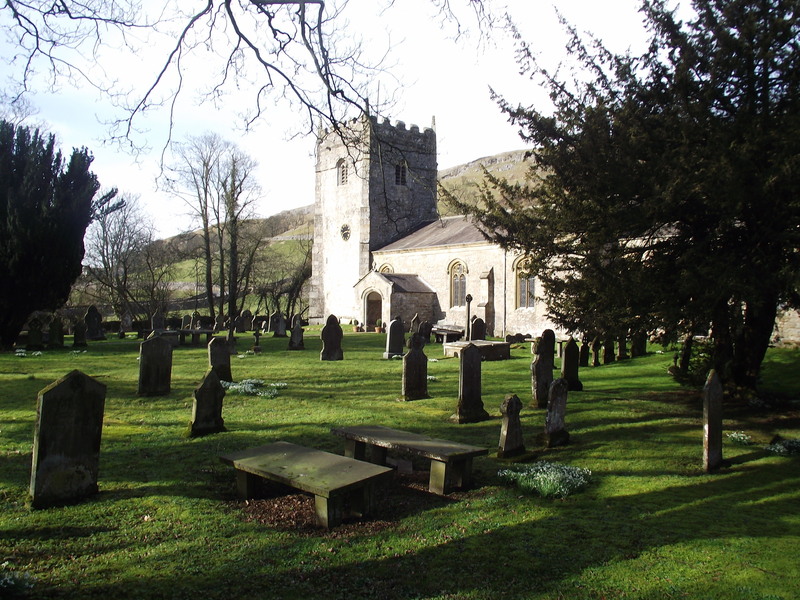 We passed an old limekiln before dropping down to Littondale where we followed the valley to the village of Arncliffe, with its attractive church, functioning ‘stocks’ on the village green, and The Falcon pub. The Falcon is a pub with character, to the point of being eccentric. The beer is still served in a jug direct from the barrel, and the ‘fine-dining’ menu is traditional pie and peas with mint sauce! Sadly, we had left it a bit late to visit for a drink, so it was going to be a dry day in more ways than one. 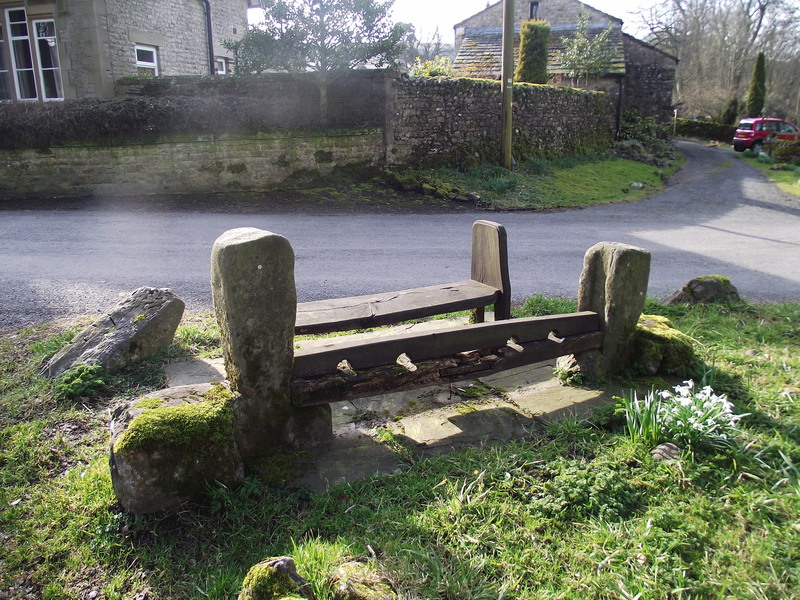 Having left it a bit late for the pub, there was no point in lingering, so we gained height fairly quickly on The Monks Road, once used by the monks of Fountains Abbey travelling to the fisheries at Malham Tarn. 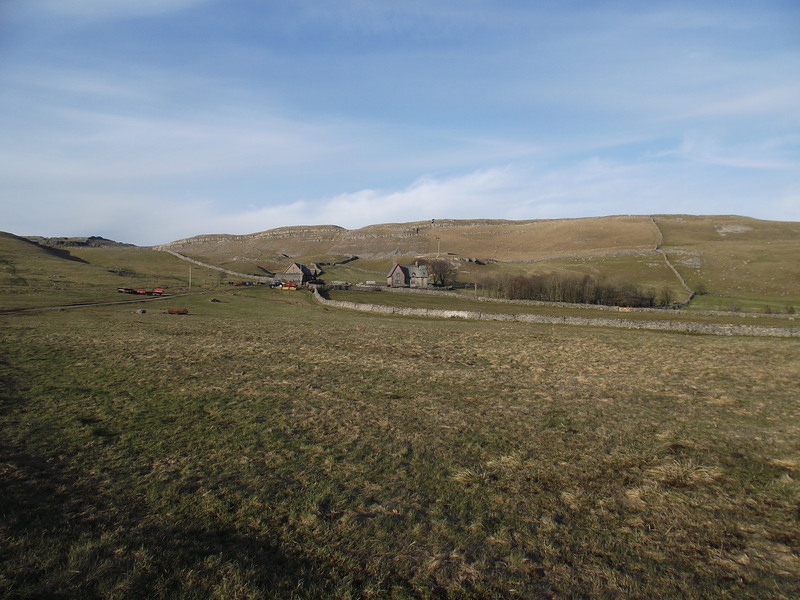 The approaching weather front suddenly had a change of heart and we finished with more blue skies, passing limestone crags and the lonely Middle House Farm. OK, so not the most adventurous expedition we have done, but a good leg-stretch with interest throughout. It was also good to have a dry day after the rain and mud we have had lately – shame that the dry day included the pub, though! This entry was posted in 3. 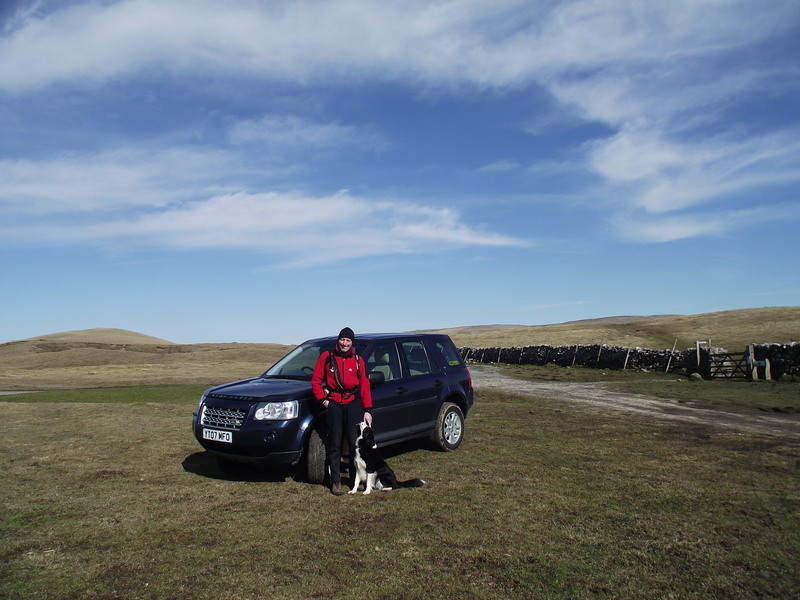 Yorkshire Dales and tagged Arncliffe, hillwalking, Malham, Walking World. Bookmark the permalink.